Dreams are seldom shattered By a bullet in the dark Rulers come and rulers go Will our kingdom fall apart? Who shall we now turn to When our leaders lost their heart? Lives are lost but at what cost Will the grand dream fall apart? Killed by his own or by his foes Turned the tide Three hundred years still no one knows The secret remains Broken dreams so grand Sing of his final stand - long live Carolus Brought by soldiers hand Back to the fatherland - long live Carolus Rex! 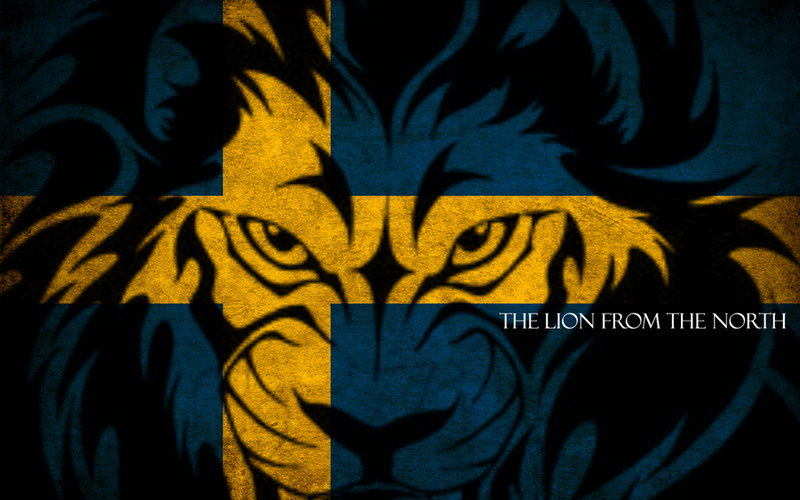 Brought him back to Sweden Where we put him in a chest Years of war and agony Now the king can finally rest What will be uncovered From that cold November night? Fredrikshald, what happened there Will it ever come to light? 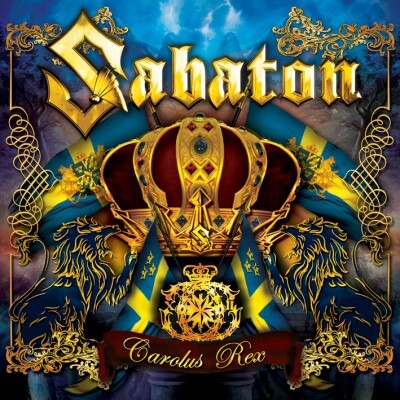 Killed by his own or by his foes Turned the tide Three hundred years still no one knows The secret remains Broken dreams so grand Sing of his final stand - long live Carolus Brought by soldiers hand Back to the fatherland - long live Carolus Rex! For the honor For the glory For the men who fought and bled A soldier from Sweden remembers the dead Broken dreams so grand Sing of his final stand - long live Carolus Brought by soldiers hand Back to the fatherland - long live Carolus Broken dreams so grand Sing of his final stand - long live Carolus Brought by soldiers hand Back to the fatherland - long live Carolus Rex!